Lisboa is the capital of Portugal and lies on the north bank of the Tagus Estuary, on the European Atlantic coast. It is the westernmost city in continental Europe. 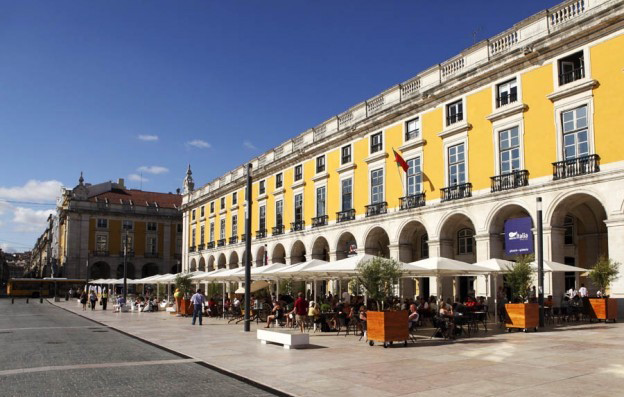 The capital of Portugal is a cosmopolitan city, with a vast cultural offer and regular events throughout the year. The city is also proud to maintain its traditions - including fado and Lisbon’s popular festivities. Lisbon is an illuminated city. The almost constant presence of sunshine and the River Tagus transforms the Portuguese capital into a mirror of a thousand colours - highlighting the city’s unique architecture and beauty. There are so many things to see and do in Lisbon that visitors have access to a wide array of different experiences. But what truly makes the city unique is its history - spanning back thousands of years and immortalised through its monuments, ranging from Roman Lisbon, Moorish Lisbon and the echoes of Imperial Lisbon. 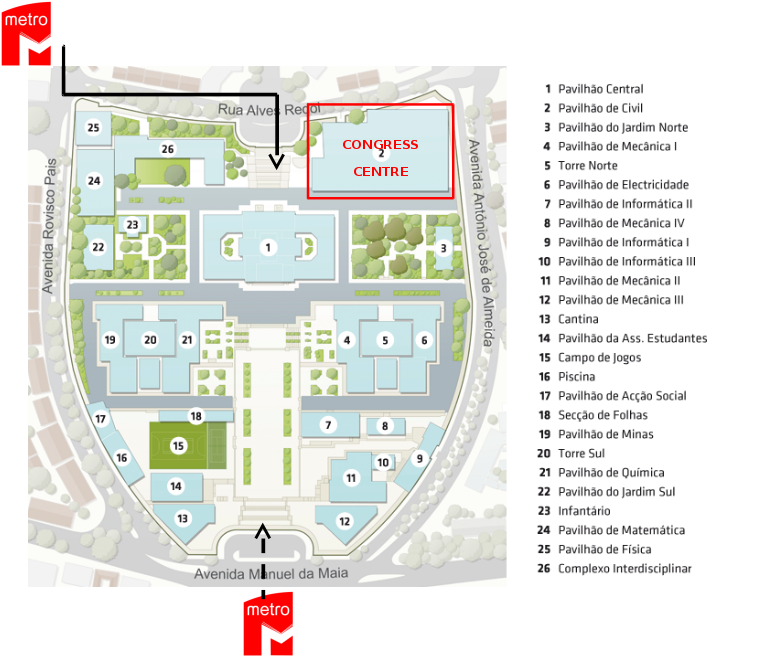 The venue of the PYFF6 conference will be at the Congress Center of IST, located in the Civil Pavilion. 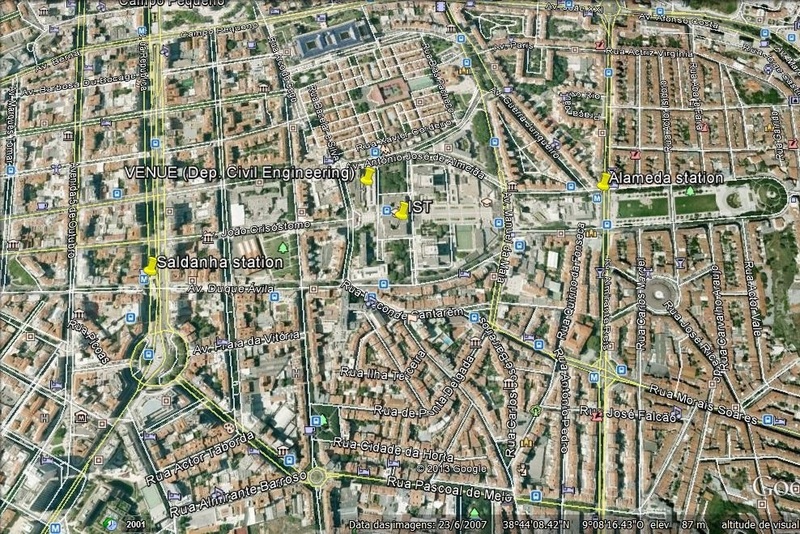 The Instituto Superior Técnico (IST) is located in central Lisbon, a short walk from two Lisbon Metro stations: Saldanha (yellow/red lines) and Alameda (green/red lines) — see network map here. For more information on how to get to the IST, please follow this link. All lectures will be held at the congress center in the main auditorium. Stands will be exhibited next to the main auditorium. 4. After step 3 you may freely browse and access the Internet. You may need to repeat the above steps if you close your browser or if the connection times out. 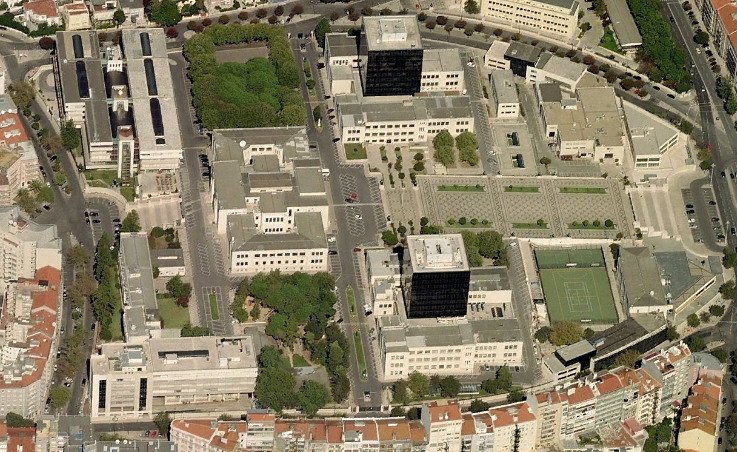 The coordinates of the venue site are: 38°44'14.40"N, and 9°8'24.84"W. To add a placemark in Google Earth, use this KMZ orKML file. 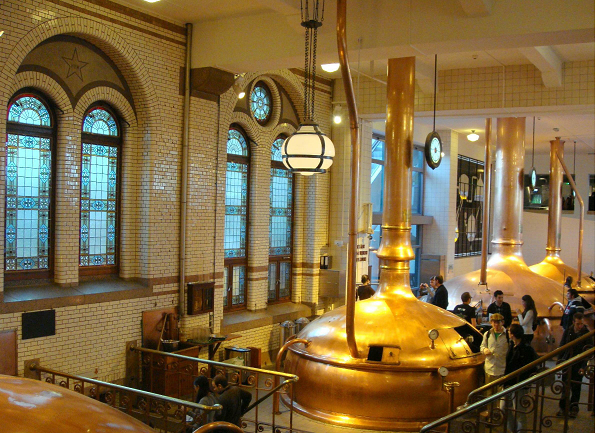 The conference dinner will be held at Museu da Cerveja (Museum of Beer), right in the middle of Lisbon’s historic downtown by the Tagus River. 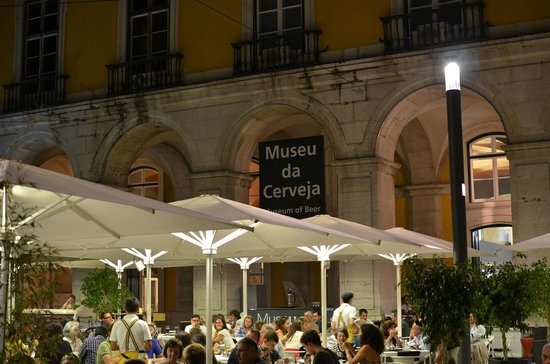 It will start with a visit of the museum, followed by a dinner including the typical flavours of Portuguese cuisine. BY AIR - Lisboa International Airport, 7 km from the city centre, has daily flights to and from the major cities in Europe and the world. The Portuguese airline TAP - Air Portugal, as well as major international airlines, fly to and from Lisboa. TAP Portugal has agreed to offer a discount to PYFF6 participants who make their flight booking and buy their ticket exclusively through TAP Portugal’s website. Please click here for more information. BY ROAD - Arriving in Lisboa by road is a pleasant experience, as the visitor can enjoy the beautiful countryside along the way. The city has good road accesses and the most frequently used routes are: the A1 motorway. 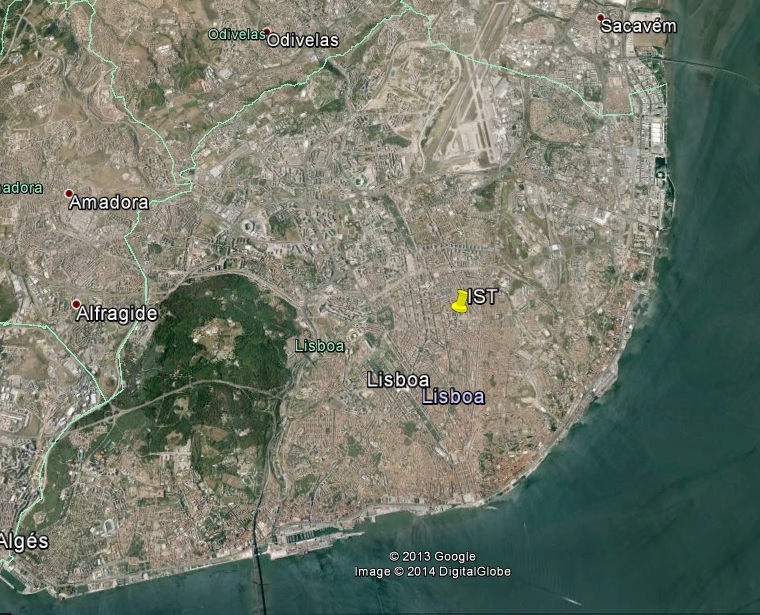 the 25th April Bridge, the new Vasco da Gama Bridge, and the CREL, the outer ring-road for the Lisboa region. BY RAIL - Scores of national and international trains arrive in Lisboa every day. In addition to Santa Apolónia terminal station, the city now has the new Gare do Oriente, which opened in 1998 adjacent to the Parque das Nações. Both stations have direct bus or underground connections to the city centre. BY SEA - The Port of Lisboa is the busiest port on the European Atlantic coast. It has three terminals for cruise ships: the Alcântara, Rocha de Conde d’Óbidos and the Santa Apolónia terminals. Lisboa is often a port of call for many cruise ships (coming from many different places). Furthermore, the city also has marinas for pleasure boats in the docks of Belém, Santo Amaro, Bom Sucesso. Alcântara and, most recently, the Olivais Docks. Participants should book their own accommodation. We advise you to book your hotel early, because Lisbon is in high demand during the summer and some hotels will probably get fully booked. Please notice the following information about a selection of suitable hotels, located at a walking distance from the congress venue, which offer special prices for congress attendees (do not forget to mention your registration at the PYFF6 meeting to be held at IST - Instituto Superior Técnico, so that you benefit from the reduced price).